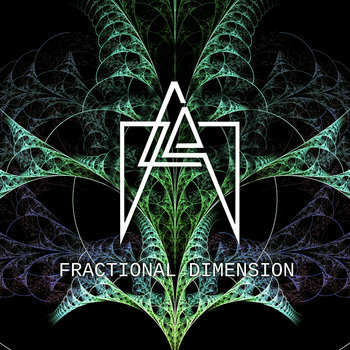 Hey friends, here's a digital release of Fractional Dimension, the album I was selling during my recent tour of Europe. After returning home from the tour, I found out that my car had been flooded in the great storms of Houston, so financial times have been a bit tough. I've made this $5 or more for anyone to download/stream. Thanks for your support - I hope you enjoy it! 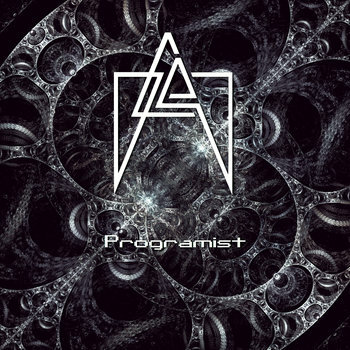 Daed's first full length album "Programist" will set the programming world ablaze with his dazingly sliced breaks and glitches of every color. Acid bleeps, textural ambiences and every breakbeat known to man are savantly placed and layered throughout this 46 minute odyssey, including remixes by other "programists" such as Apparition, HosmOz and CCDM. The creativity of the album is, from start to finish; a unique approach to the everlasting multi-genre universe of electronic music and is an impeccable addition to the "Mozyk" catalog. 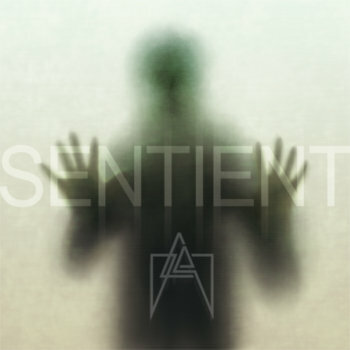 I wrote this EP in 2012, in the wake of intense depression. I needed an outlet and this album gave me exactly what I needed to get through it.